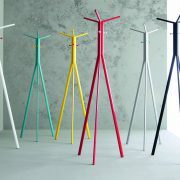 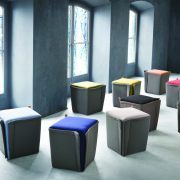 Volt, Square, Snake and Finferlo is a modular breakout soft furnishing collection for the modern interior. 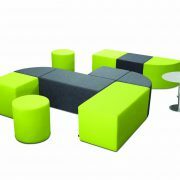 Volt by Kleiber is a modular soft furnishing range that can be combined with its sister Snake to make modern and interesting reception or breakout areas. Please click the PDF below to see the Volt catalogue pages and fabric and leather options. 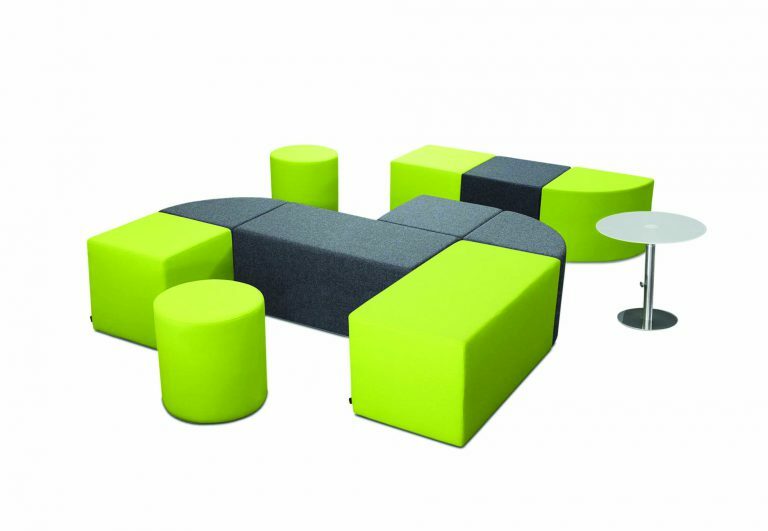 Snake by Kleiber is a modular soft furnishing range that can be combined with its sister Volt to make modern and interesting reception or breakout areas. Please click the PDF below to see the Snake catalogue pages and fabric and leather options. 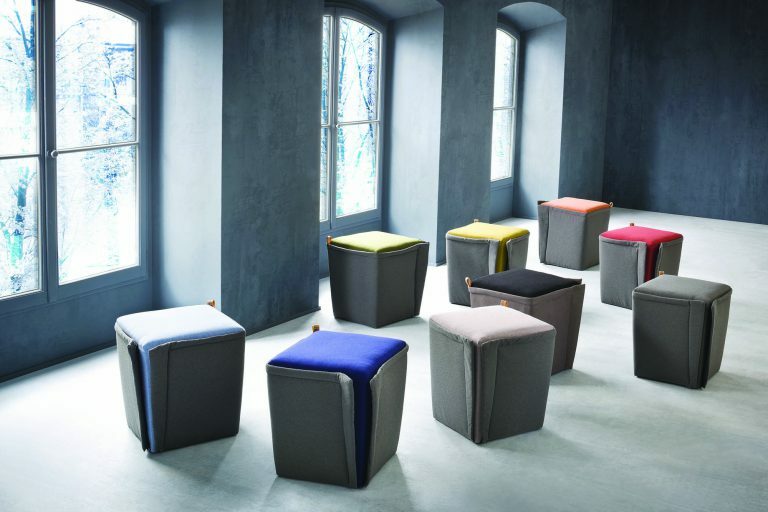 Finferlo is a modular breakout soft furnishing collection for the modern interior.